Fullerton, California is the birthplace of Fender Guitars as well as some of the finest early 80s So. 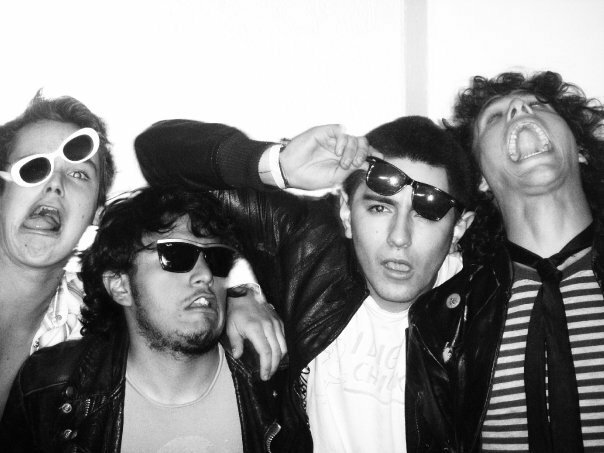 Cal punk bands (Agent Orange, Adolescents, Social Distortion). 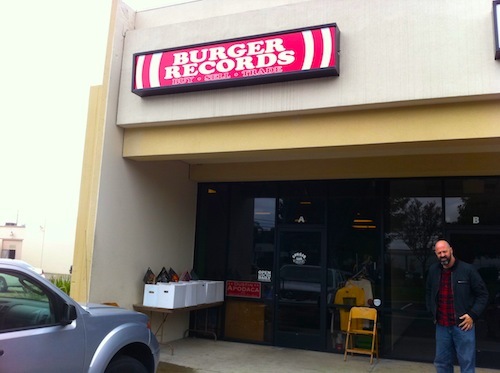 Most recently, a few kind souls from stoner power pop group Thee Make Out Party opened up Burger Records, a fine record store. They have been injecting culture-starved Fullerton with some excellent vinyl finds, and from time to time, they host live music inside the store, beneath a swinging chandelier. 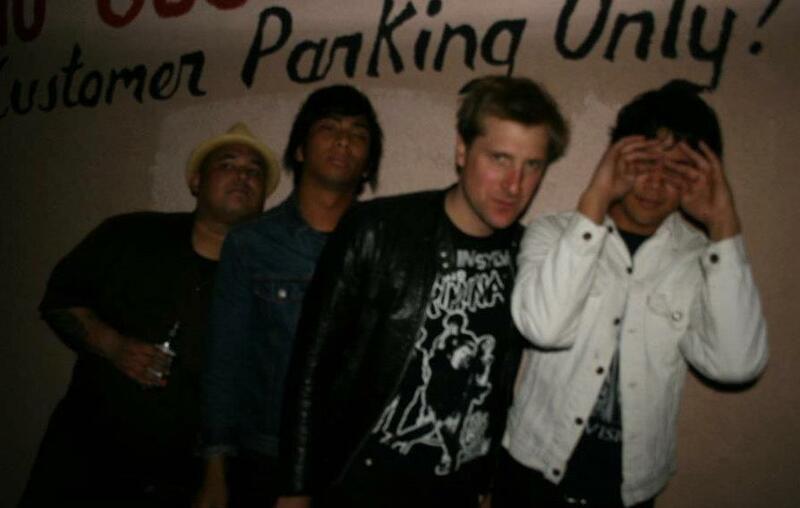 This Wed the 30th of November, my new band L.A. Drugz (with James Images, Johnny Reyes, Cezar Bad Machine/Clorox Girls) will be playing alongside South Bay juggernauts White Murder at fabulous Burger Records. If you’re in the mood for some punk/powerpop from L.A. Drugz (we employ some cool 60s harmonies like our heroes The Nerves, The Who, Love, Buzzcocks) and then getting thrashed by the 2 girls and 3 boys of White Murder, come on down. It’s their record release and it’s free! Also special guests from Mexico City LOS HEADACHES will be opening up the show so you can get down to their Chilango jungle beats.